I’ve been blogging everyday during the month of April and I’ve mentioned some of the beauty essentials that I’ve been loving but here’s a post collectively showing you all the products! The biggest change for me has been foundation! I’ve had Nars Sheer Glow for ages but recently I’ve been using it mixed with moisturiser and by itself (when I want more coverage). I love the colour, how it feels and how it looks! 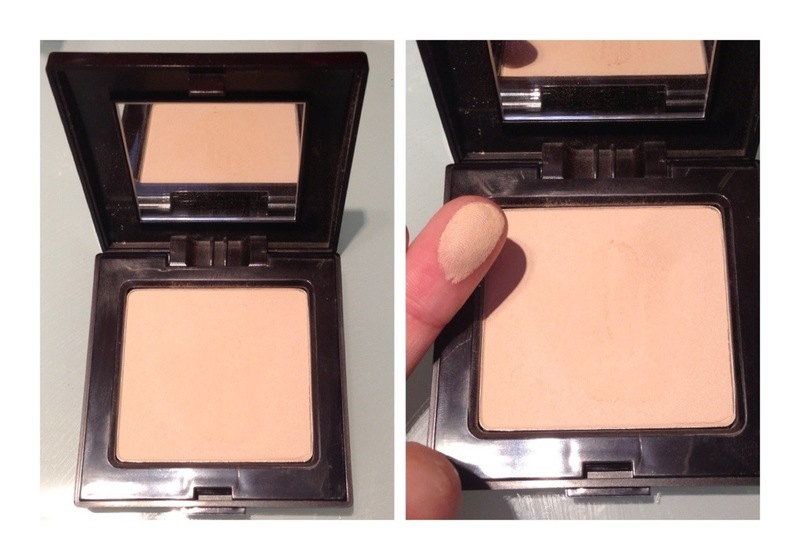 Whenever I use foundation, I have to contour my face and this product has saved my life! 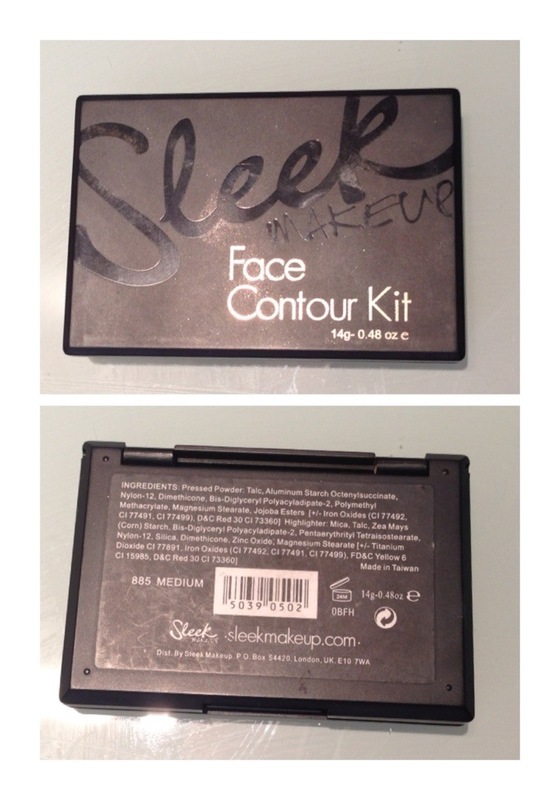 I love using it to contour my cheekbones, jawline, temples as well as my nose and even crease! 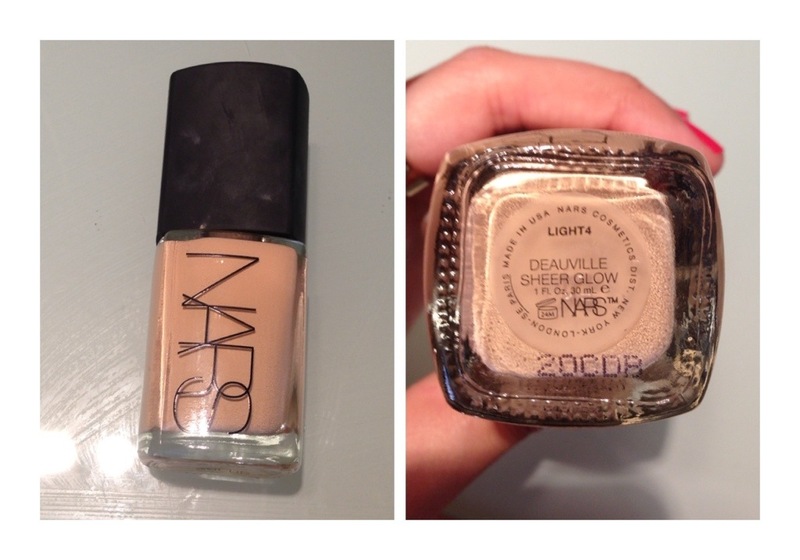 This colour is perfect for me during summer! 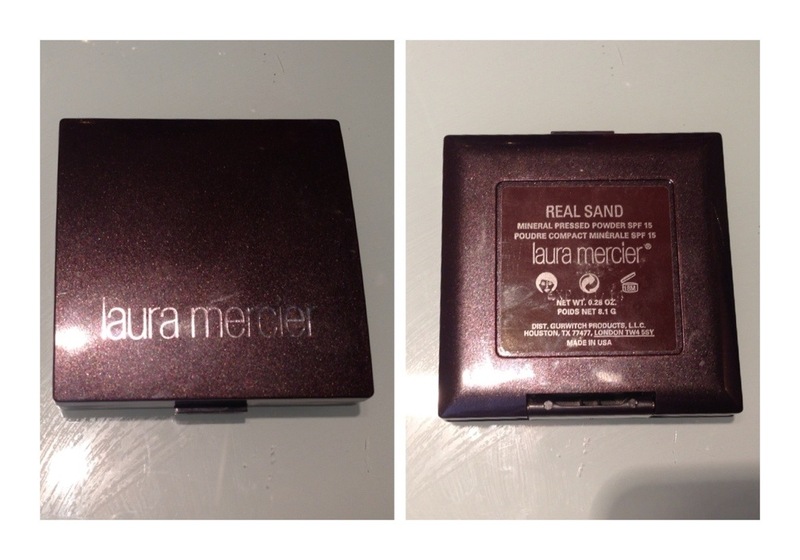 When I’m not using foundation I’ve been using my Laura Mercier Mineral Pressed Powder! 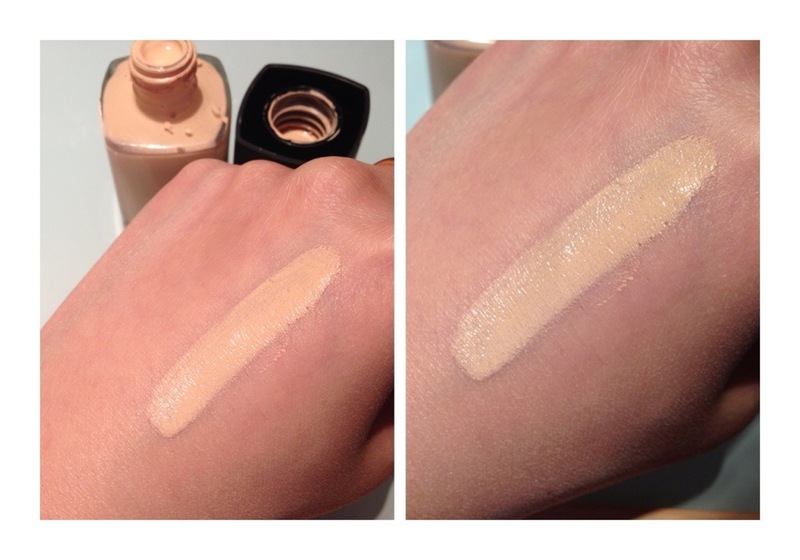 This is a full coverage foundation but during these warmer months, wearing a powder helps set the face! 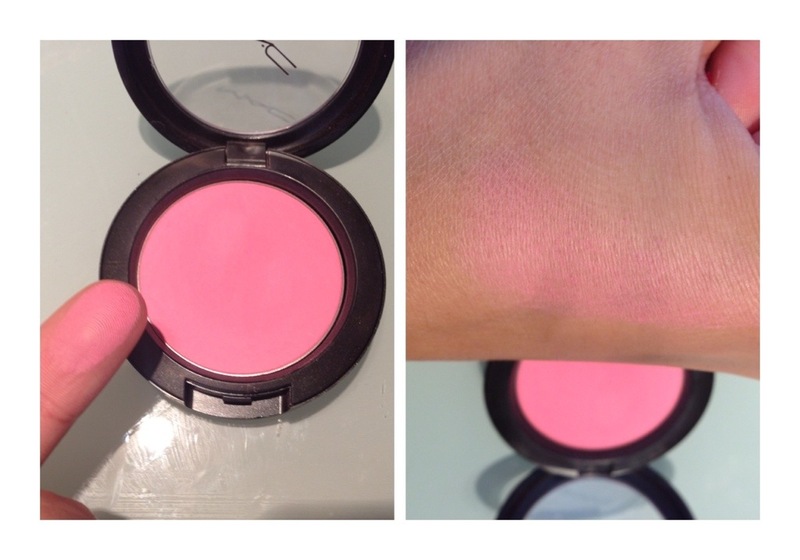 This colour is perfect and it helps make your skin look flawless! 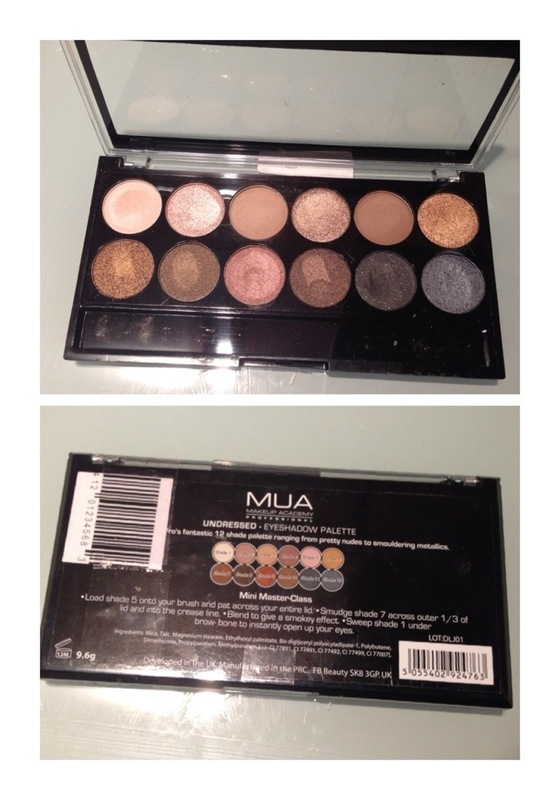 I recently done a blog post in this MUA eyeshadow palette saying how similar it was to the Urban Decay Naked Palette! This is such good value for money and I’ve been loving a neutral eye for the days when I don’t want to wear much on my eyes but still want to look made up! 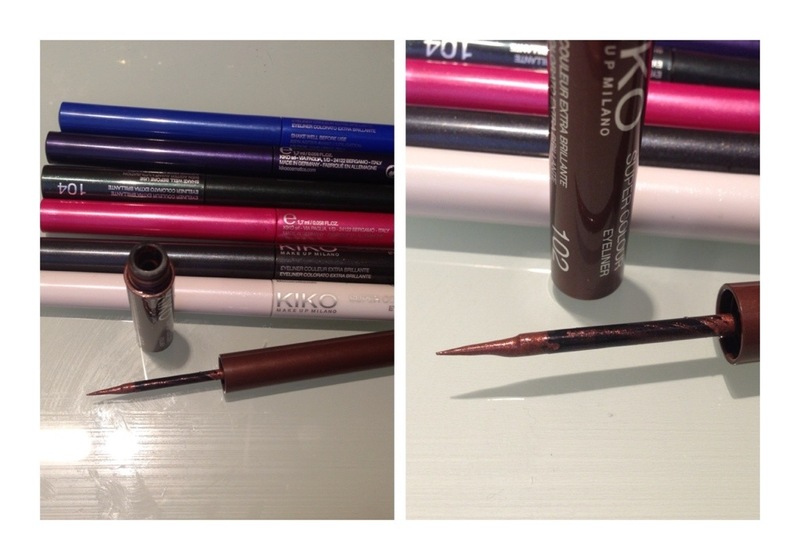 Instead of using winged eyeliner, I’ve been using my KIKO Super Colour Eyeliner on my bottom lash line! I love how fine the felt too applicator is and the colours are so vivid! They look fantastic as a pop of colour to the face! 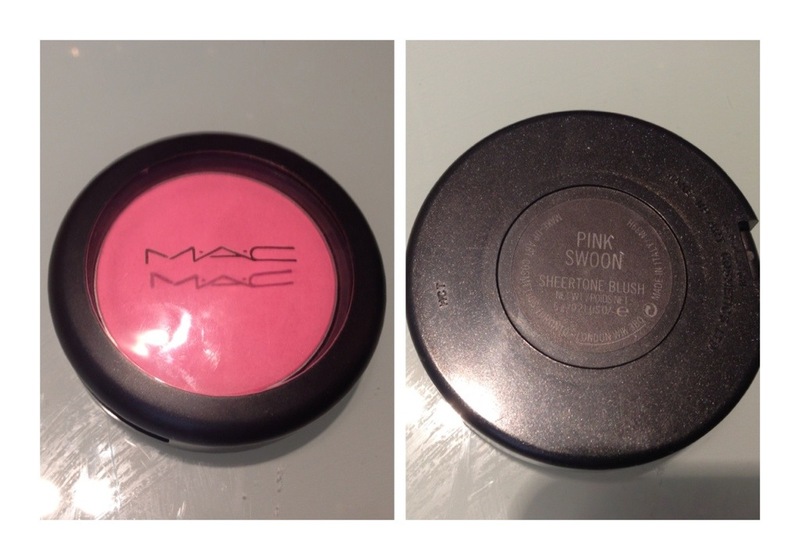 MAC Pink Swoon was the first ever blush I bought from MAC! And I’ve loved it since I ever got it! It’s a lovely sheer pink colour that is buildable.. Although it doesn’t last all day! 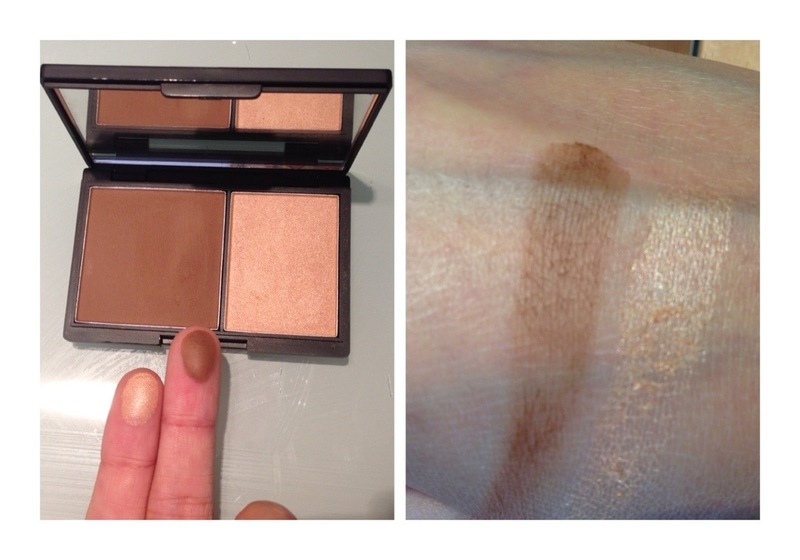 I love the look it gives your skin and I think it would suit any skin colouring! 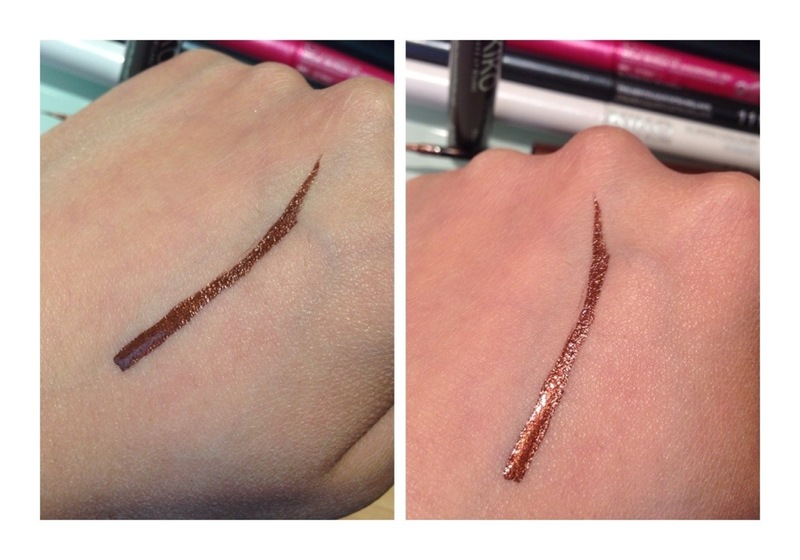 I’ve never been one for highlighters but I’m going eyebrow crazy lately! A well kept eye brow really does make a well kept face! 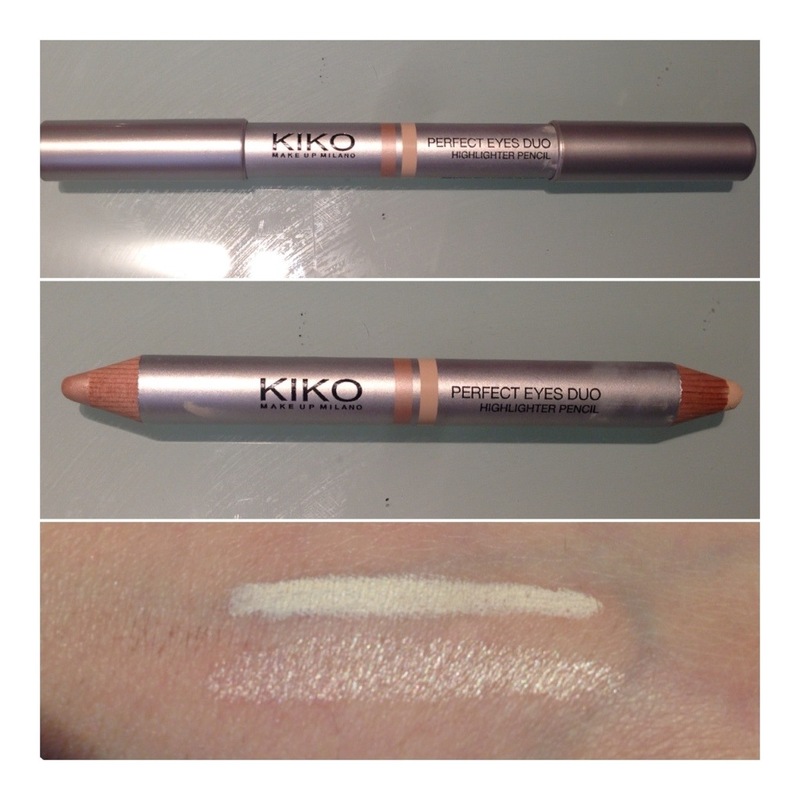 I love the cream to powder formula and the highlighting end is a perfect colour for highlighting your eyebrow arch, inner corner and even cheekbones! I’ve loved blogging everyday during April and I’d like to thank everyone who’s kept up! I’ll be back soon with more! Beautiful!!! 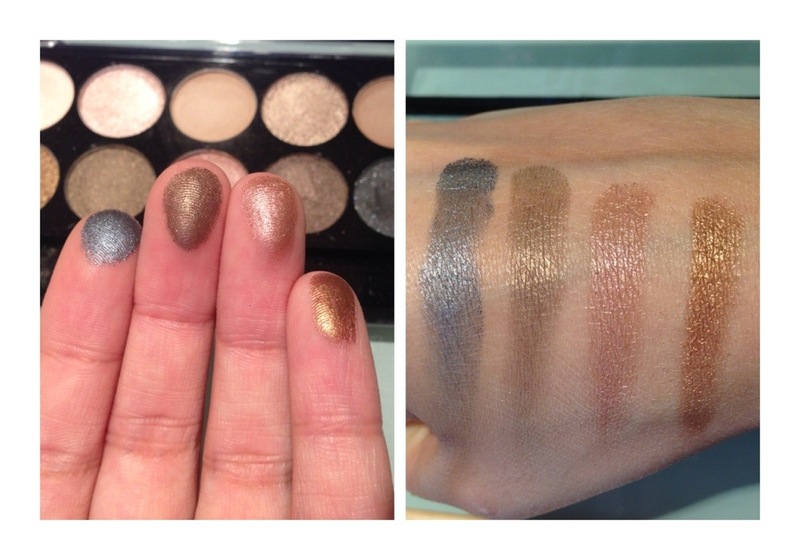 The MUA shadows look STUNNING! They truly are.. The whole palette is only £4!